(Video 09/25/18) Arborists across the country participated in a day of service at national veterans cemeteries. 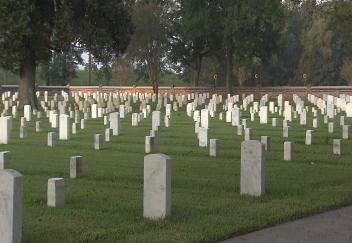 It was their way of saying “thank you” to veterans by helping make the cemeteries safer and more beautiful. LSU AgCenter reporter Craig Gautreaux has this report from Port Hudson, Louisiana.